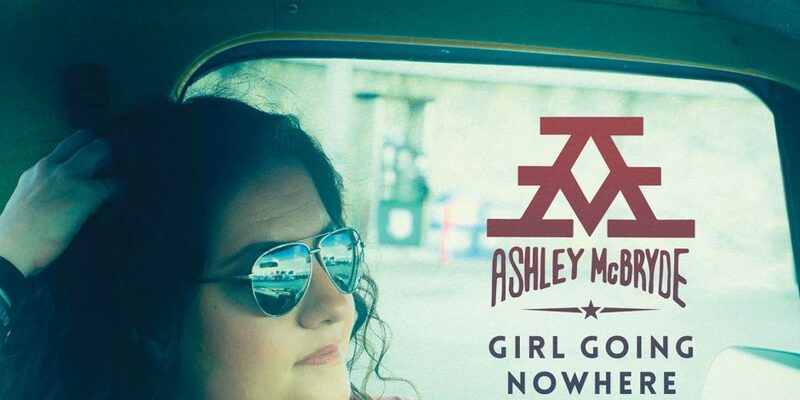 Ashley McBryde's major label debut, Girl Going Nowhere, is a versatile release that highlights the singer's distinct talent as a songwriter. On McBryde’s 11-track project, her songwriting skills are at the forefront as she penned each song on the release. 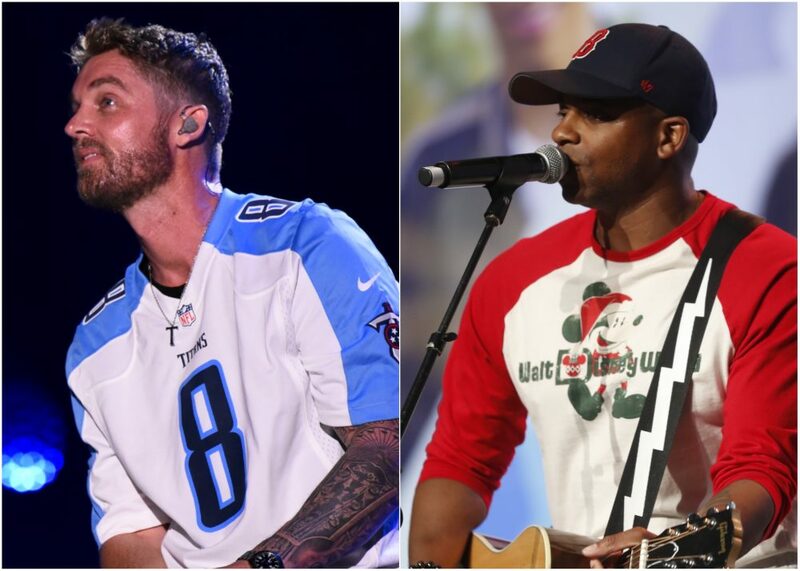 Opening track “Girl Goin’ Nowhere” has become an anthem for both the singer and country fans, and it’s easy to see why. Inspired by an algebra teacher who told the Arkansas native she should have a backup plan when she shared her dream of moving to Nashville to write songs, “Girl Goin’ Nowhere” is a powerful and heartfelt ballad that has McBryde proving her naysayers wrong. “I need to thank my Daddy for that first set of strings / And all those folks who swore I’d never be anything / It took a whole lot of yes I will’s and I don’t care / A whole lot of basement dives and county fairs / To this show right now and y’all sure look good out there / Not bad for a girl goin’ nowhere,” she sings. McBryde picks up the pace on “Radioland,” where she reminisces of the impact music has had on her life over slick production and plenty of guitar slinging. While her mother blasted the Police in the kitchen, her father often played Townes Van Zandt outside on the tractor. And McBryde? “I was five years old with a hairbrush microphone growing up in radioland,” she belts on the opening verse. 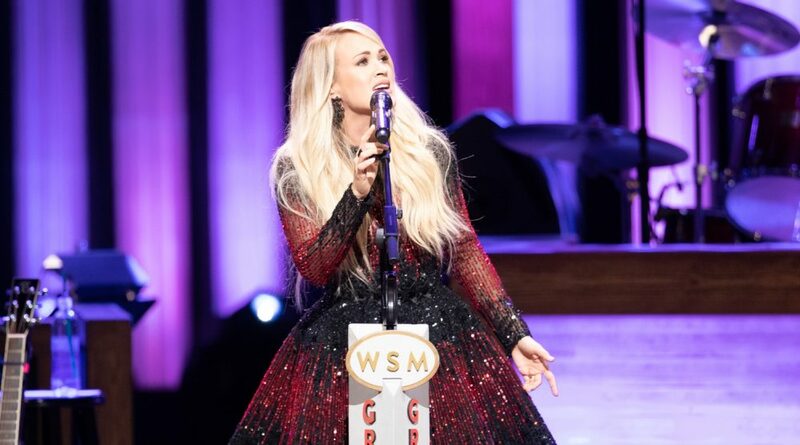 As she name drops Johnny Cash and June Carter Cash alongside Casey Kasem’s weekly countdown, McBryde paints the picture of a music filled childhood. The sultry and jazz-fused “Babylon” once again showcases a different side of McBryde with light percussion and smoky vocals, making it easy to envision being played in a jazz club. Meanwhile, the nostalgic “The Jacket” has McBryde singing of the stories found within her father’s old jean jacket, which he passed down to her. “It’s my heart on the sleeve / It’s my life in these patches,” she sings. Overall all a versatile release, McBryde’s Girl Going Nowhere embodies 11 tracks that highlight the singer’s distinct talent as a songwriter. Embodying unique storylines and heartfelt lyrics alongside superb musicianship, Girl Going Nowhere is just a taste of what’s to come from McBryde. And, with country icons like Brooks, Church and Lambert already in her corner, McBryde has a bright future ahead.